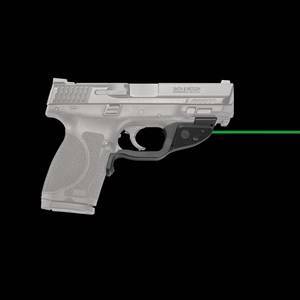 Crimson Trace is a USA manufacturer that is the leader of pistol and rifle laser sights for personal protection. 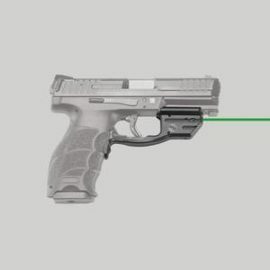 New to Crimson Trace is the Green laser grips. Save between 25% – 40% off the MSRP Prices. 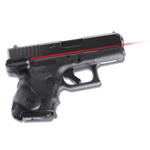 Crimson Trace lasers are considered a necessity more than an accessory. Monthly coupon does not apply to laser sights. 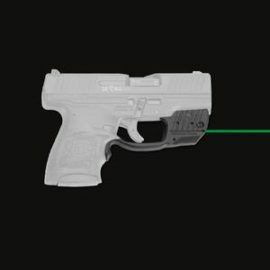 Crimson Trace Green Laser for Glock Compact Model 19, 23, 25, 32 & 38 (Third Generation Only) & 19, 23 & 32 (Fourth Generation) – LG639G.